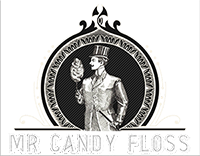 Candy floss machine hire – exactly that, we have several machines available for you to hire on their own, you can come and collect them, or we can deliver. They will come with all the supplies you need which we can offer on a sale or return basis. These are proper commercial machines which will sit happily on a table top throwing out loads and loads of delicious pink candy floss. 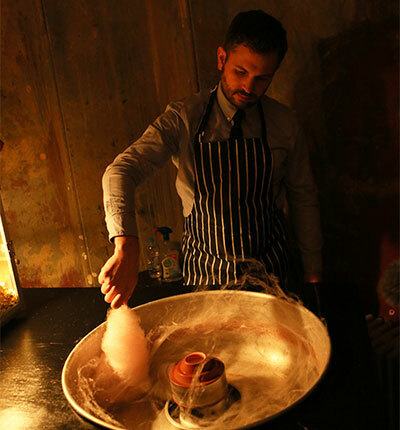 As part of the package, we provide candy floss sticks, sugar and our special flavouring and colouring! The yanks call it cotton candy but here in the UK we call it Candy floss and it really is like nothing else! There is something magical about holding a huge fluffy pink cloud in your hand. The texture is lighter than air and that flavour is quite distinctive in a good way as it melts on your tongue. To call it a fascinating treat might be an understatement there really is nothing else quite like it and now you get the chance to hire a machine and make some for yourselves…. You lucky people! ???? 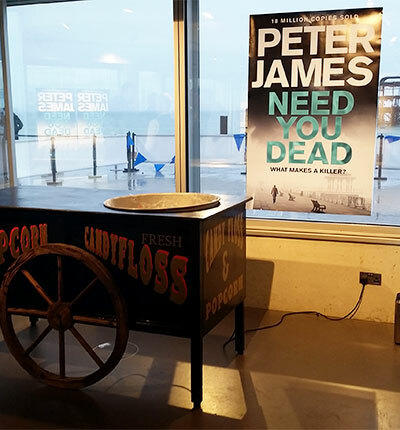 The other good news is that candy floss is a great revenue generator with the ingredients costing very little. So if you run a village fete, school fair and want to maximise your profits for good causes on the day then you won’t go far wrong renting a candy floss machine. Call us for more details or email. The machines are only to be operated by an adult due to the heat of the centre cone and the moving parts. 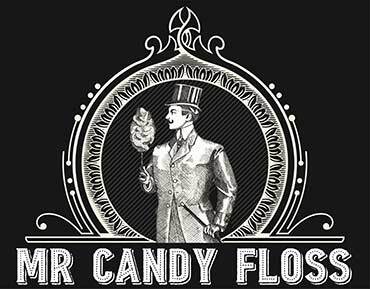 The machine makes one floss every 10 seconds.